It’s the return of an icon. 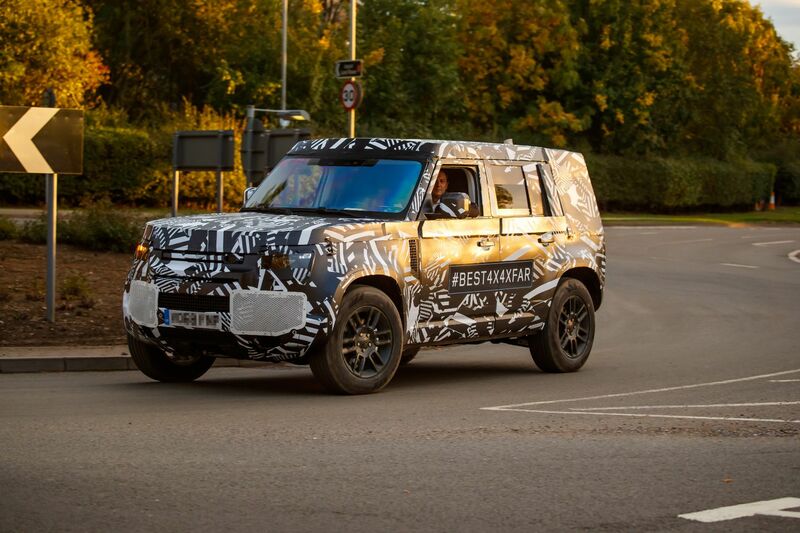 The next generation Land Rover Defender has been spotted – in heavy camouflage – testing on public roads. 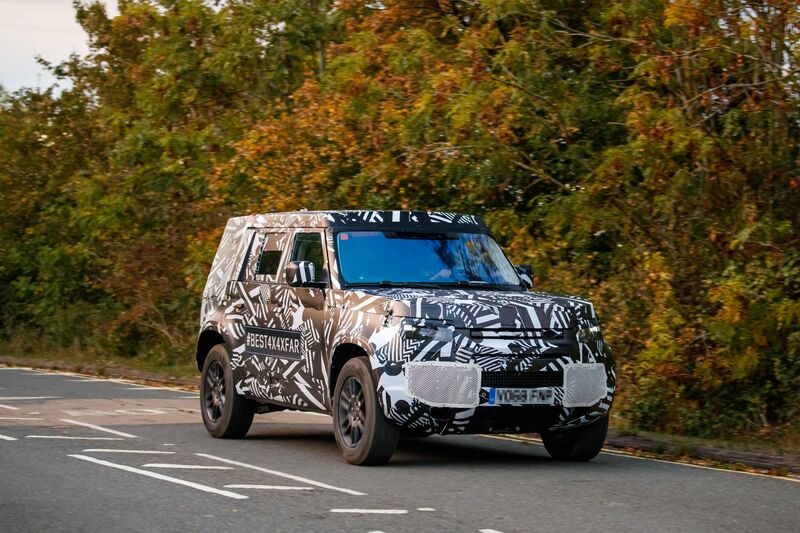 Three years after the original model was discontinued, we finally get some clues to how the next Defender may look. In recent years, the Defender never flew out of showrooms like the Evoque, Freelander or even Discovery. Then again, it has become something of a hipster fashion accessory. In terms of brand identity, though, the Defender is Land Rover. The lack of one in the current line-up is only tolerated, we suspect, because it’s common knowledge that a successor is on the way. 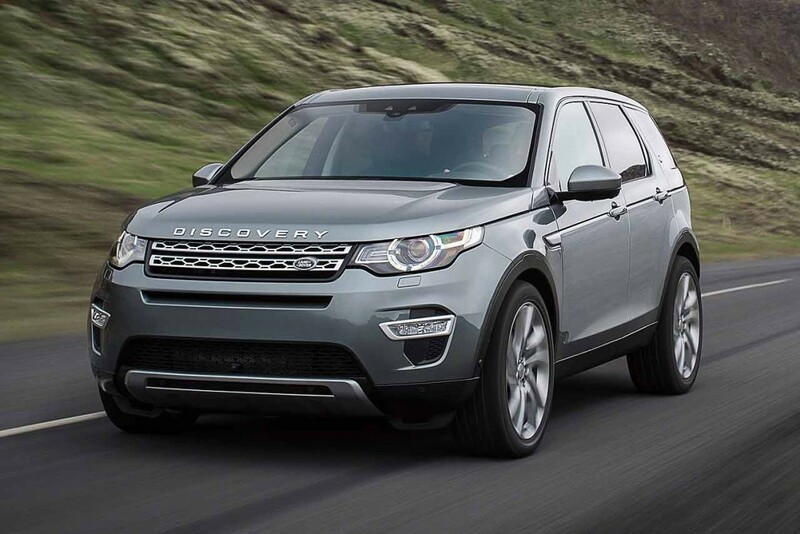 Land Rover began by simply building the Land Rover. 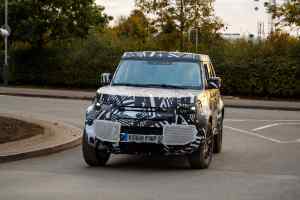 It was both model and marque, and the 2020 Defender is the direct descendant of that first machine. 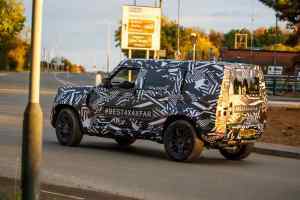 What do we know about the new Defender? In terms of aesthetics, it’s as you’d expect. 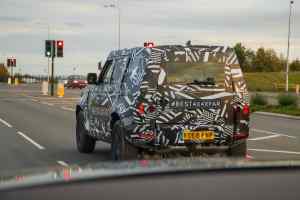 We don’t need to whip the camo off to deduce that the new car maintains the boxy silhouette of the originals, with some 21st-century LR styling tropes and modern garnish for good measure. 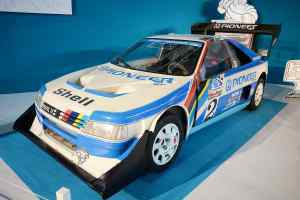 Short overhangs, blistered wheelarches and thick tyre sidewalls are already good signs to us. 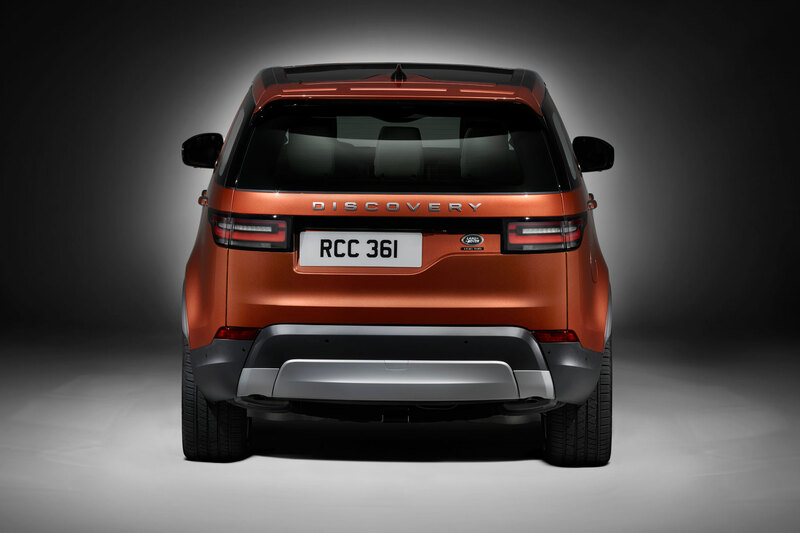 It’ll be somewhat different on the inside, however – rugged and functional, but identifiably a Land Rover for the modern age. 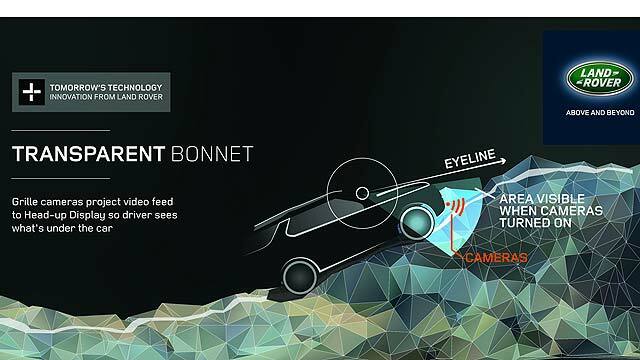 From the spy shots, we can deduce the new car will have a more sophisticated suspension set-up. Blasphemy to the LR faithful, perhaps, but you can bet your bottom dollar it’ll deliver the off-road goods unlike anything else. 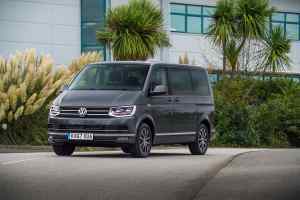 We can also expect a range of wheelbases and body styles, just like the old model. 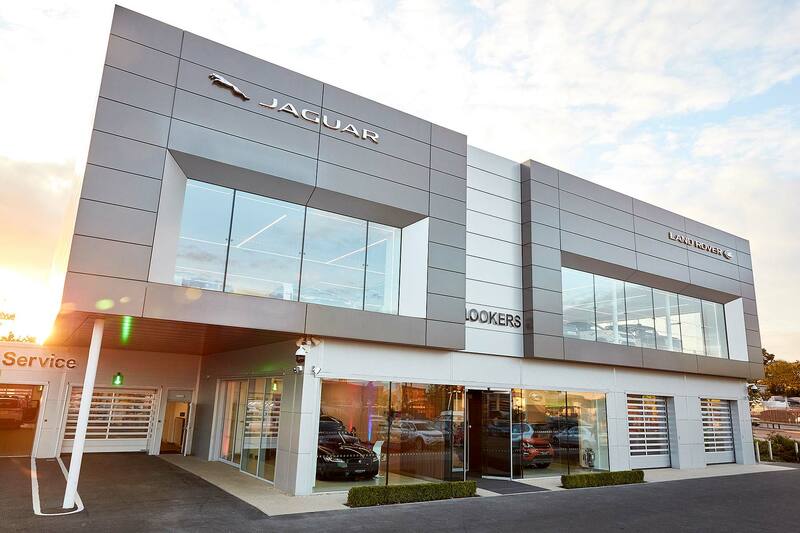 Pick-ups, three-doors, four-doors – the lot. 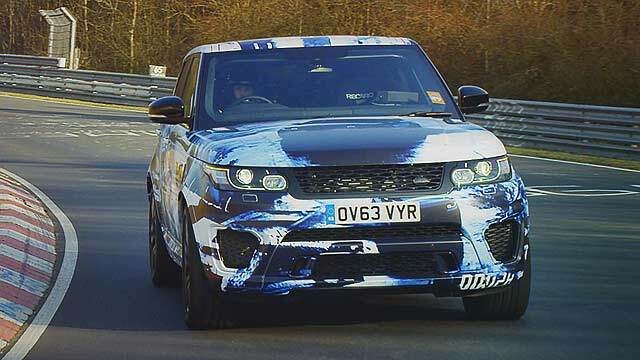 Engine-wise, there won’t be any surprises to anyone familiar with JLR’s current lineup. A stellar range of 2.0-litre petrols and diesels will doubtless make their way beneath the bonnet. Don’t rule out hybridisation or even full electrification, either. 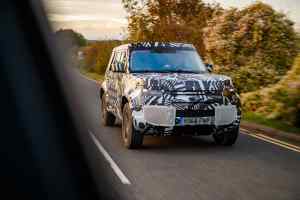 LR itself hasn’t offered any comment on the photos, but it’s made no secret of its determination to write a worthy new chapter in the 70-year-long story of the original Land Rover. 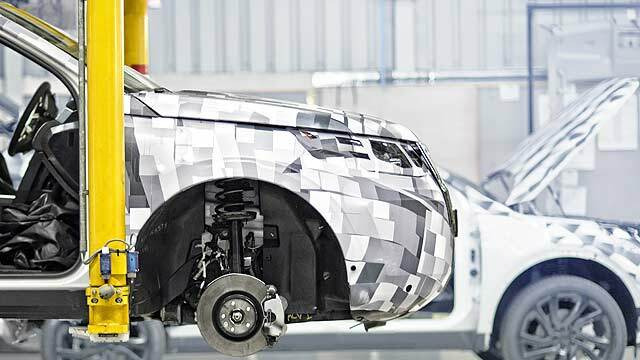 “Jaguar Land Rover runs a wide range of engineering and technology development programmes” said a Land Rover spokesperson. 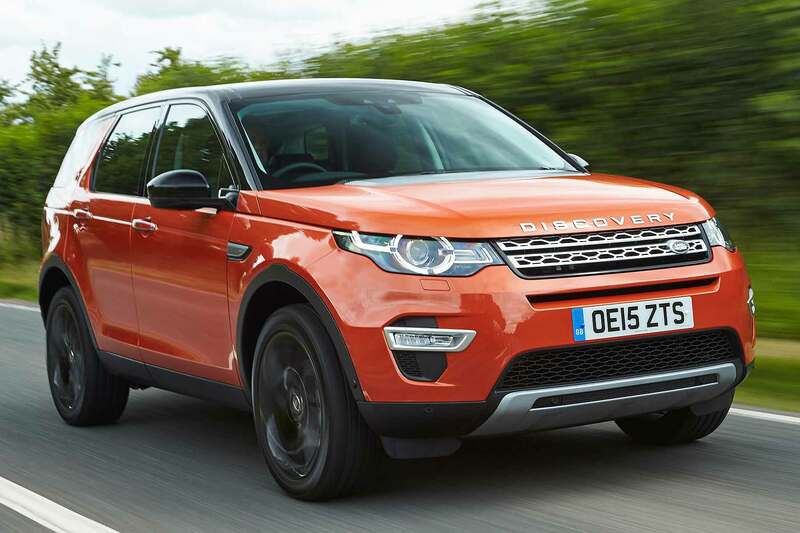 What is exciting is that new Defenders should be on customers’ driveways by 2020. We imagine a reveal deep into next year is on the cards. 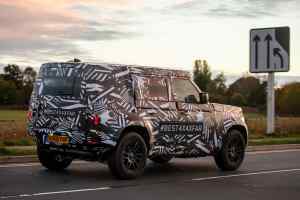 “We can confirm that customers around the world will be taking delivery of and enjoying Defender again from 2020,” said a spokesman.